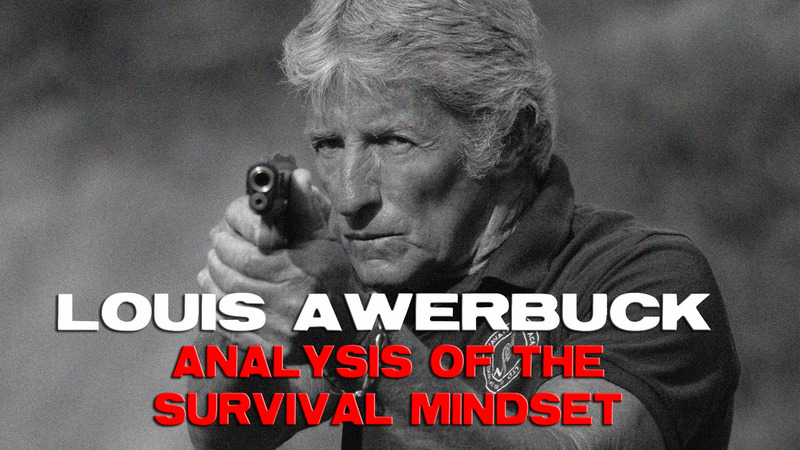 Join Louis Awerbuck for a one-on-one training session on the Analysis of the Survival Mindset. Louis Awerbuck is the owner and lead instructor of the Yavapai Firearms Academy. Louis served in 1 Special Services Battalion in the South African Defence Force. 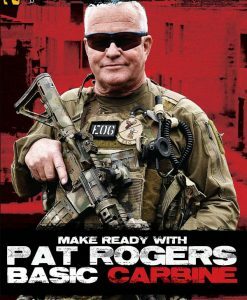 He was employed by Colonel Jeff Cooper at the original Gunsite Ranch as Chief Rangemaster, attaining the title of Shooting Master. 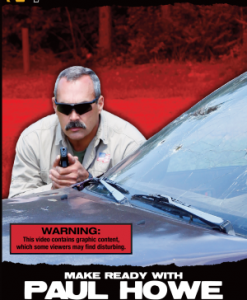 With this video, Louis will review the biochemistry of a fight, shooting problems, shooter movements, training on the range versus a real fight, types of targets, sighted and unsighted fire, and more. 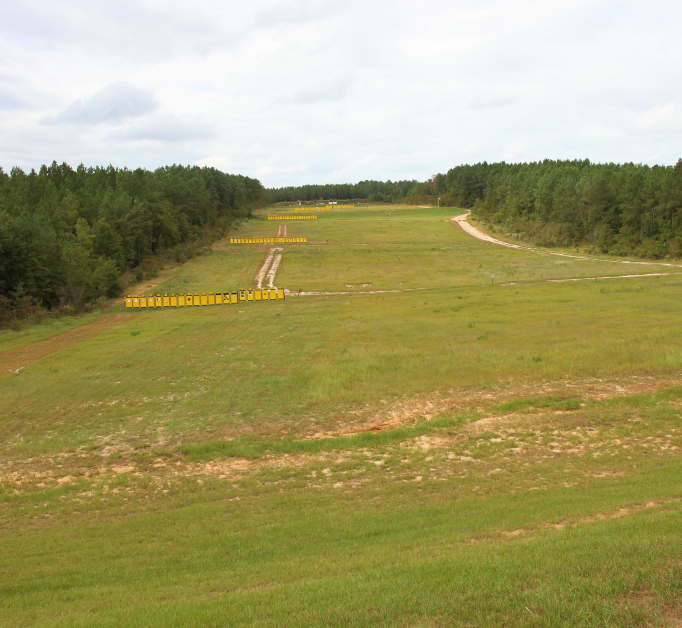 This course will give you a reality check when it comes to training for and surviving a gunfight as only Louis Awerbuck can show. Louis isn’t the most charming instructor I have seen but he certainly takes his instruction seriously. I especially liked the discussion of how the convex of the human body makes such a huge impact on how rounds affect the human body. His ideas on the affect of a 1 dimensional target as a negative to training we’re also very eye openin. I didn’t think this had as much to do with survival mindset as much as it did him showing how training is more realistic with 3D or convex targets. He does a pretty good job with what he offers. He is hard to understand…didn’t expect him to be Australian…but he kinda mumbles and is very monotone. Overall a decent dvd, but there are better choices. I believe there is much to learn from a different Breed of Warrior. Louis Awerbuck came from an era and community of unconventional “Rough Men” God rest his soul, let his legacy never die. I really enjoyed this DVD as it helped shine light on the human body in relation to targets & how the convex shape of the body responds. Helped reinforced the reasons why many of us are decreasing our use of older target systems. Much respect to Louis Awerbuck and thank you for the knowledge. 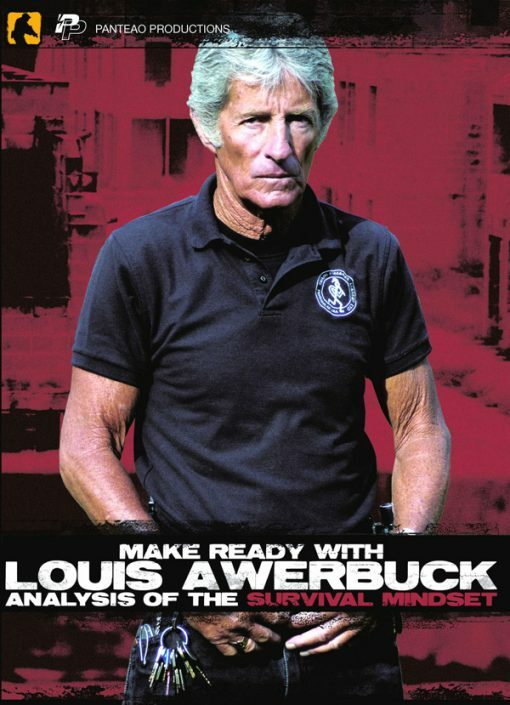 So, like another reviewer said this is not so much about survival mindset, but more about survival mindset of training. Louie uses a very different approach to training and it has helped me on the range and in other training classes. This is one of my favorite training videos ever made. I highly recommend it.